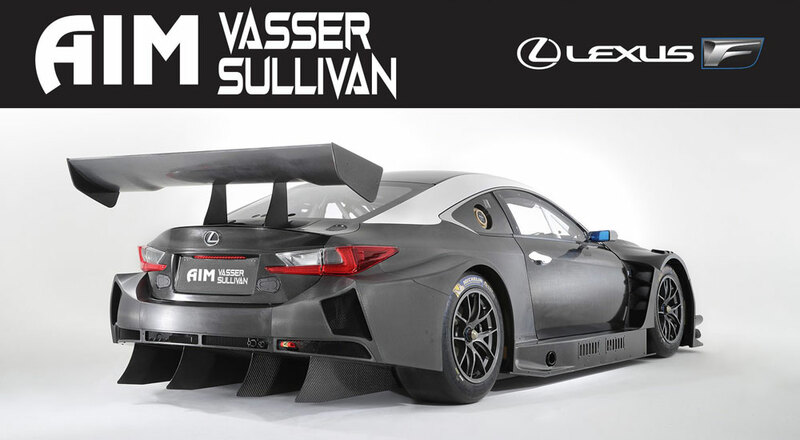 Lexus has announced a partnership with freshly formed AIM Vasser Sullivan for the upcoming 2019 IMSA SportsCar Championship, with two RC F GT3 race cars taking the field. Vasser and Sullivan were allied and partners from 2011-2016 with KVSH Racing in the IndyCar Series. During that time, they won the 2013 Indianapolis 500 and went on to win five more IndyCar races over a three-year period (2014-2016). In 2018, they formed a partnership with Dale Coyne to establish Dale Coyne Racing with Vasser-Sullivan to compete in the IndyCar Series with driver Sebastien Bourdais. In its first year, the team earned multiple podiums including winning the Grand Prix of St. Petersburg, and finishing seventh in the 2018 championship standings. AIM Vasser Sullivan will operate from the current AIM facilities in Woodbridge, Ontario, and a newly established race facility located in Charlotte, North Carolina. The team will announce its 2019 driver line-ups in the coming weeks.